You can bet a year's salary they will cost a whole lot more than the first Chevy truck. 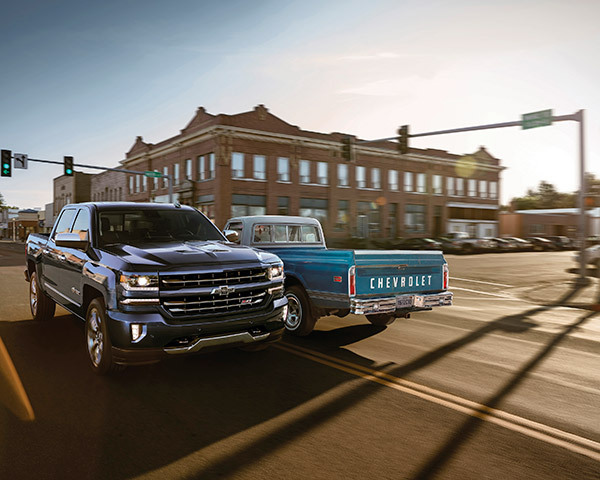 There is no question the Chevy truck line has been a massive hit since the first Chevy pickup made its debut 100 years ago. Fast forward to 2017 and Chevrolet is celebrating with a Centennial edition Silverado 1500 and Colorado. The unique Blue Steel (officially called Centennial Blue), custom bowtie emblem, and myriad of little details make the Centennial Edition worth looking at. 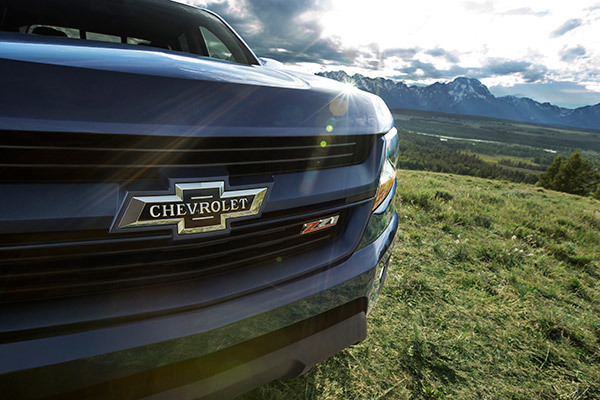 According to Chevrolet, the Centennial Edition will only be available in the LTZ Z71 Crew Cab trim of theSilverado 1500 and the LTZ Z71 trim of the Colorado. 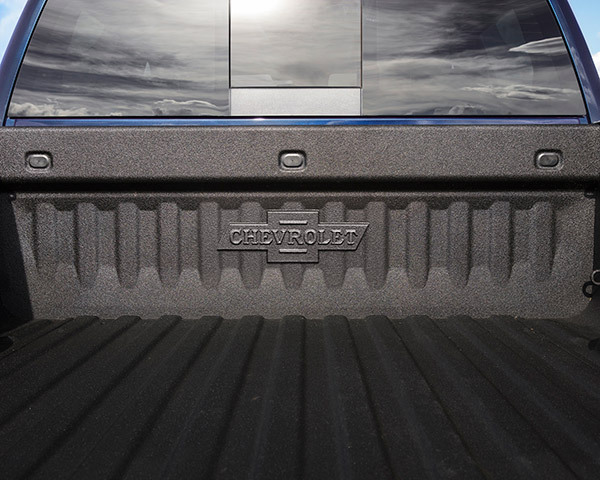 The Silverado will come with 22 inch chrome wheels, chrome tow hooks, custom bowtie floor matts, 100-year door badge and more. These luxury trucks honor the 85 million Chevrolet trucks that have come before them and will continue to be produced in years to come. For decades Chevrolet has battled with Ford for the best 1/2 ton truck and although Ford has bested them for a while, that can easily be argued by many and the Silverado lineup is still rock solid. The trucks will debut at the Chevy Centennial Celebration on December 16, 2017 at the Texas Motor Speedway.